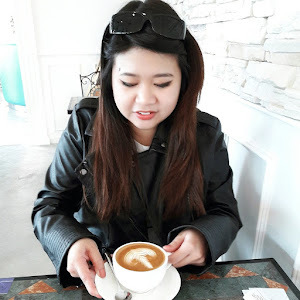 Being a person who often wishes for more time to pamper myself, I find it difficult just to book any appointment to get my eyebrows, underarm nor bikini waxing done. Okay maybe minus the bikini wax, I’m just afraid the pain (Well I have friends been telling me to get my black forest done but I guess the pain is not pleasant at all). Great news is I am here to share the latest innovation from Veet Malaysia! I was honored to be invited to Veet’s launching event. 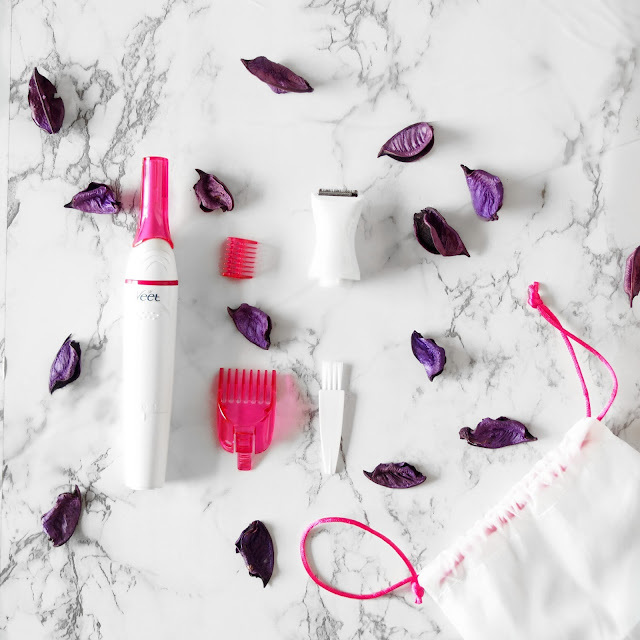 Understanding every woman’s need for an easier solution, Veet has recently rolled out a new beauty gadget that make hair trimming a breeze! The gadget is known as Veet Sensitive Touch, it is a game-changing device comes with different heads to make trimming less hassle. “With its innovative technology, not only that it achieves the perfect polished and groomed look, it is also quick and gentle to the skin,” as explained by Tiffany Tang, Marketing Director of RB Malaysia and Singapore. Veet Sensitive Touch comes with one beauty styler with cap, one two-sided precision head for eyebrow shaping, bikini trimming thread, comb attachments, a cleaning brush and a beauty pouch to carry. What I love about the Veet Sensitive is that it is be carried in handbag! Imagine when you have this lovely evening dinner coming up but your eyebrows are not well groomed? Well, Veet Sensitive is here to rescue the bad-hair-day. Celebrity Makeup Artist Stevensunny demonstrated several techniques in achieving the perfect eyebrows. Achieving the perfect eyebrows has never been easier! Go with edgy, sweet and innocent look just by shaping your beautiful eyebrows. Having the oh-so-Glamourous Malaysia Supermodel and Actress Amber Chia to share her Veet’s experience was fun! She was down-to-earth and really nice to all of us as she explained her dreadful experience in getting her eyebrows done without Veet! Each Veet Sensitve Touch retails at RM119 at major pharmacies in nationwide and opine retailers. Stay tuned on this blog as I will be reviewing the product soon! I’ve been using it for pass weeks and I'm quite impressed with it!